Caring mentors, critical life skills, safe places to play and learn—our team pitches in where the need is greatest to guide at-risk youth toward healthier futures. Inspired by Cal Ripken, Sr.’s devotion to teaching, we team with those committed to helping underserved youth achieve their full potential. Experiences with our character education programs and youth development parks empower kids to make smart, healthy choices while building positive relationships with law enforcement and other caring adult mentors. 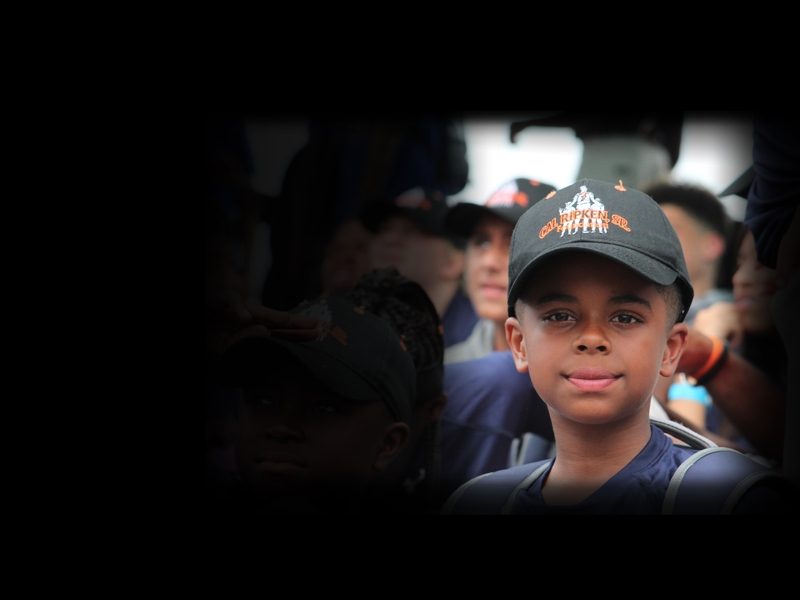 In 2018, the Ripken Foundation collaborated with 561 local youth-serving partners and law enforcement agencies in 725 cities and towns in 46 states, Washington, D.C., Kenya, Czech Republic, and Puerto Rico to impact over 1.5 million at-risk youth. 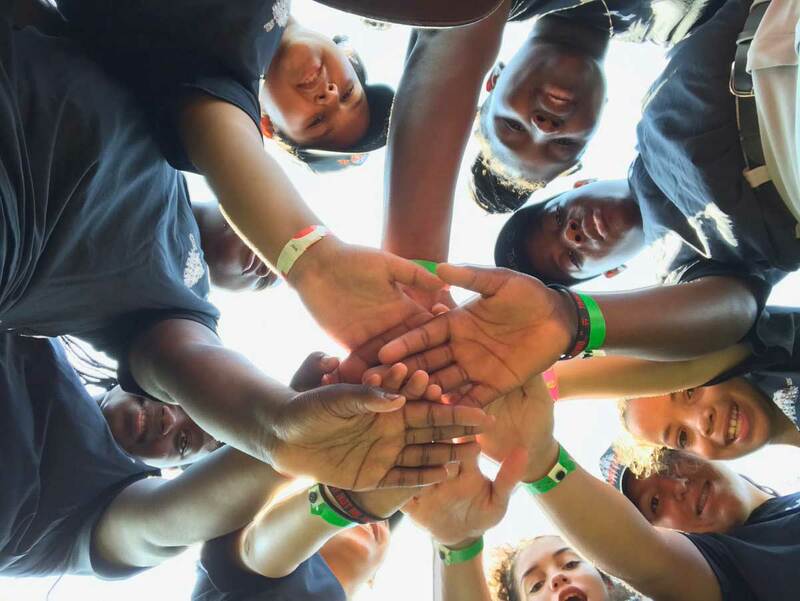 The Ripken Foundation Portal, which gives mentors access to our program curriculum guides, impacted 872,462 of those at-risk youth while our one-day camps and clinics conducted across the country reached over 23,066 kids. 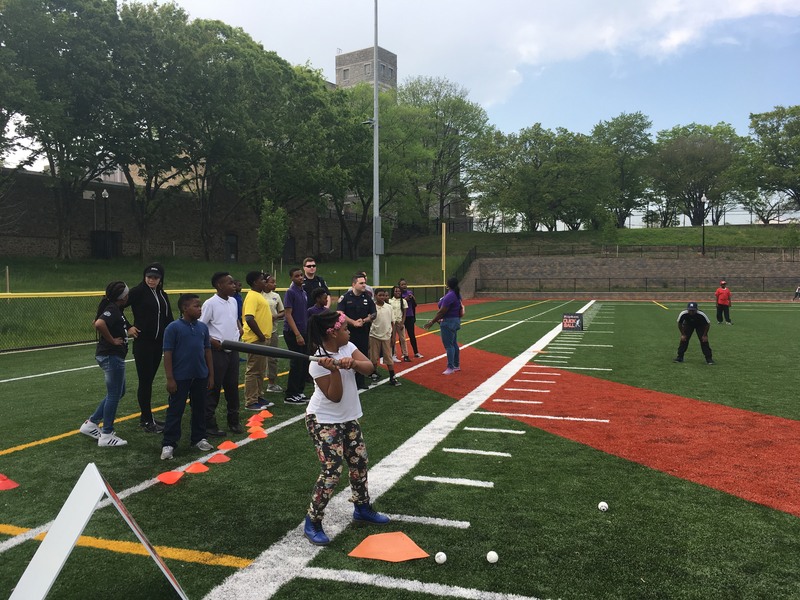 In 2018, over 6,622 coaches, law enforcement officers, teachers, volunteers, and other youth mentors worked with the kids in our programs. 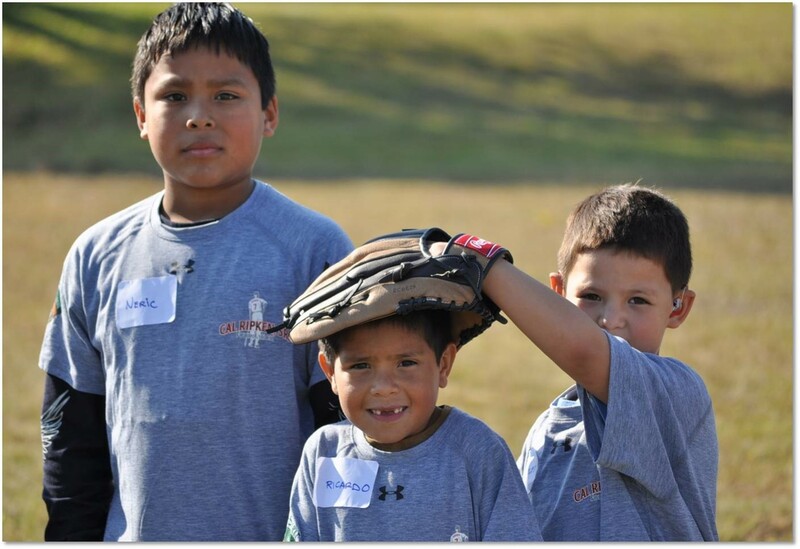 Badges for Baseball, our signature crime prevention and mentoring program, impacted 40,717 kids in 381 communities. We’re adding more of our signature Youth Development Parks every year—creating safe places to play and renewing community pride. Create your free account to access a stellar lineup of positive youth development resources. You will find easy-to-use training materials, videos, and other tools to help coaches and mentors make a lasting difference. I accept the Terms & Conditions associated with the use of the Resource Portal. 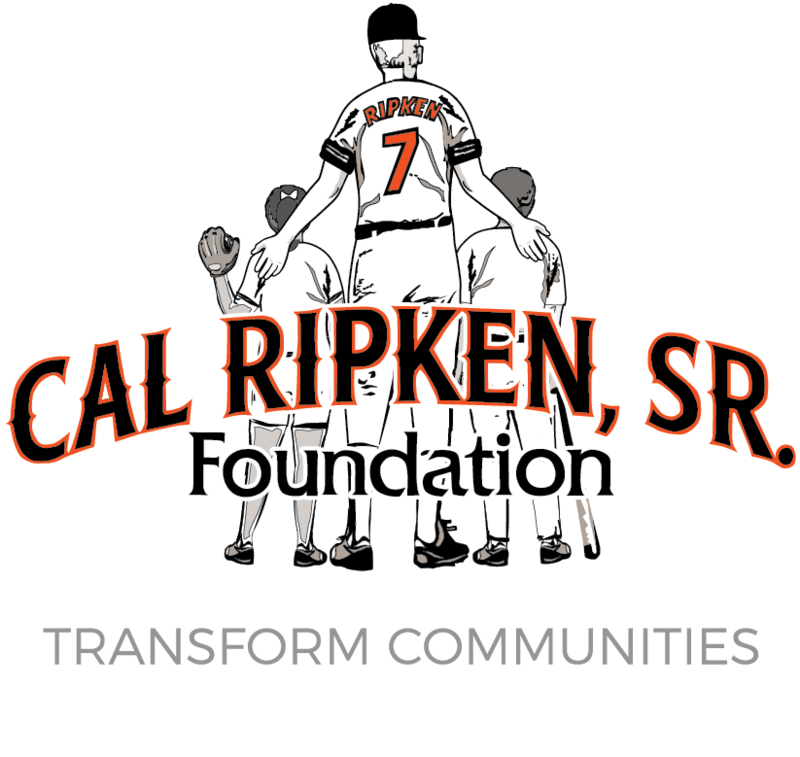 We love to hear how the Cal Ripken, Sr. Foundation has positively impacted the lives of our mentors and at-risk youth. If you have a positive experience with the Foundation that you would like to share, please submit a story. You might be featured below or on our social media outlets! I remember meeting Ernie Graham on the second day of the CRSF Summer Camp and listening to the story he told us about how he went from rags to riches to rags. I can honestly say that the summer camp was the reason I came back to school and decided to become a smart athlete. 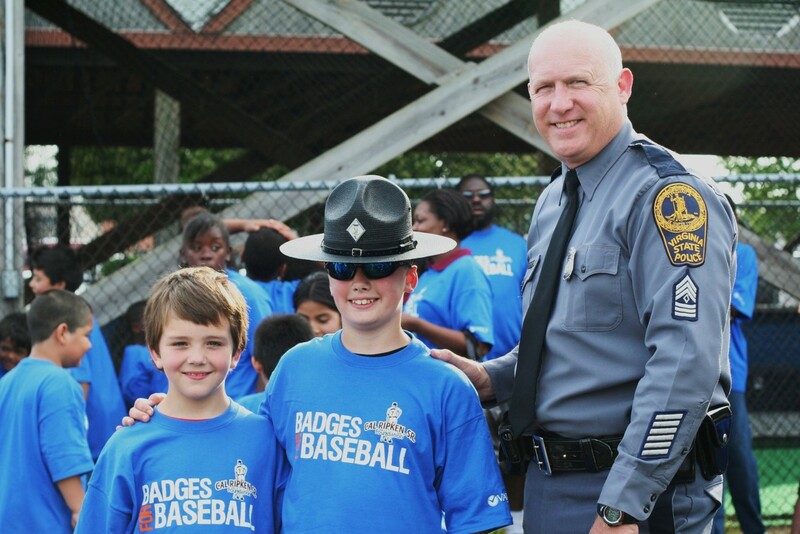 The Badges for Baseball program was a 100% law enforcement participation program and the kids that participated were at-risk kids who would never speak or communicate with the police. That has changed drastically, these kids now run up to the police cruisers and they want to talk to the police. The Badges for Baseball program has yielded results that were unforeseen. The relationships made will be lifelong and the Green Bay Police Department is eager to continue on with the program. This CRSF camp trip was packed with “first’s” for most of the members that joined me: it was the first time these members traveled out of state and for some, the first time at a baseball camp. Although the camp was loaded with memories, what stuck with my group of boys the most was the bonding they had with our roommates after all the activities were done. I can remember back to my first day in the Badges for Baseball program. The police officers were amazing, coming out to all the practices and games. They had a big influence on me, and because of them, I am now studying to become a police officer at Fox Valley Tech in Appleton, Wisconsin. It wouldn’t have been possible without Badges for Baseball. I have seen students come out of their shells, they are answering questions, they are building relationships with police officers and it is a very positive program in the schools. Although our gym can be quite chaotic during the Badges for Baseball program, it has been rewarding to see the kids practice sportsmanship and leadership during games. I've had multiple students ask me, ‘Can we come back every day?’ It's questions like those that make all the chaos worthwhile. The Cal Ripken, Sr. Foundation is grateful for the support of the generous sponsors who share our vision and make our work possible.